Old River Road, Andover, Ma. Water will be located at the start/finish, the turn-around (5 miles) and an unmanned stop at 2.5/7.5m. Portable Bathroom Facilities will be supplied, please do not use the Hotel’s facilities, the continuation of the race may depend on your consideration. 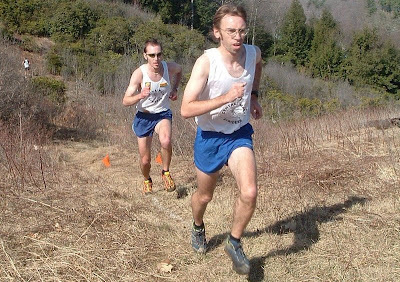 Snow and ice may affect trail conditions, call to ensure race status. Registration and Parking: Ample parking located in the back parking lot of the Wyndam Hotel - Old River Road, Andover, MA. 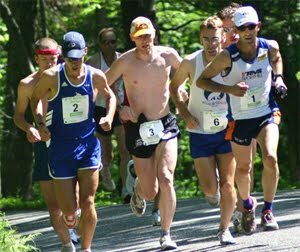 Entry Fee:$ 10.00 pre / $15.00 post – Add $5 for Technical t-shirt (only 100 shirts). Water Stations: Unmanned at 2.5 and 7.5 miles, manned at 5 miles. Refreshments: bagels, drinks, and snacks will be available following the race. Results of the Mt Washington lottery are in. I've listed the CMS members who got into the race and below that our team results from last year (when it was the National Championship). 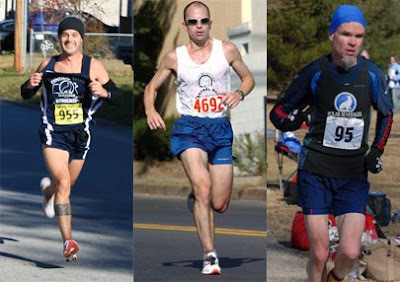 CMS is the 2009 US 50k Road Champions! 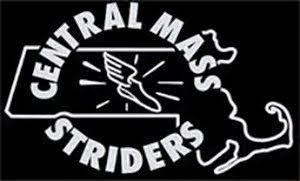 On Sunday, the Central Mass Striders won the 2009 USA 50K Road Championships at Caumsett Park, Lloyd Neck, Long Island, NY. 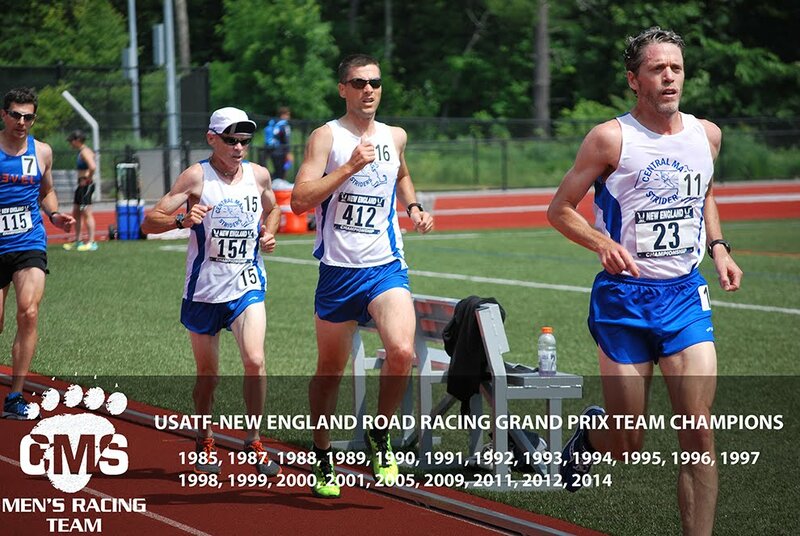 For the team event, the top 3 score as Justin Fyffe (28), Ben Nephew (33), and Dan Verrington (46) finished 2,3,5 respectively and like last year, Dan Verrington is the 45-49 US 50K Road National Champion (in 2001, Dan was overall US Champion).